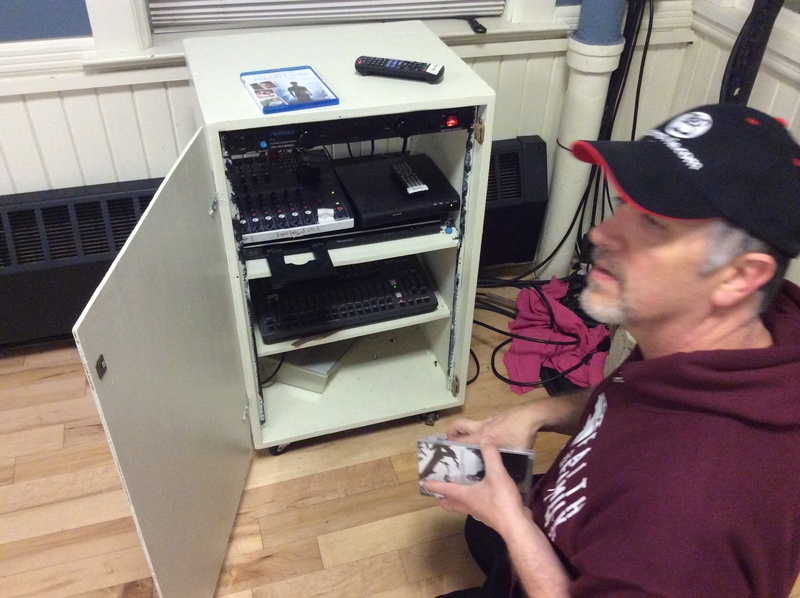 Joe Roche’ founded Faith and Family Films in 2008, as a result of his love for movies, especially Christian films. He wanted to turn his love for film into a ministry. He first started a jail and prison ministry which included writing to inmates, sending them Bibles and other Christian books, and lending Christian films (when allowed to do so). 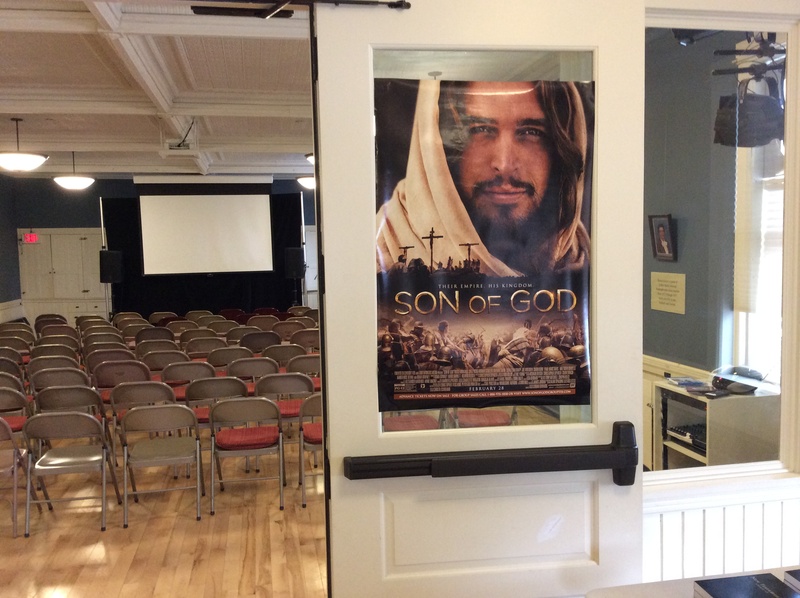 Now they provide screenings of Christian movies to the northeast. Well this is fairly simple in some respects yet hard in others. First, we have to choose the films to show. In Vermont it started with four films a year for the 2012/2013 season. Our seasons run from September through April. So choosing the first season was fairly easy, and I got input from the local pastors that were willing to give it. Most ended up being some of my favorites. Next, of course, we had to either get permission to show the films or obtain a license to do so. Once we had that set, we showed the films at a local hall that was once a Church hall. Now it is part of the Chandler Center for the Arts which also includes a 1909 live stage theater within the building. The hall we show the films in holds a max of 89 people – might be able to squeeze a hundred if we had that big of a crowd. Set up for the shows takes about three hours, from setting up the screen to running the wires, setting up speakers for sound, to setting up the chairs. We do charge a small entry fee in Vermont to cover the cost of the hall. 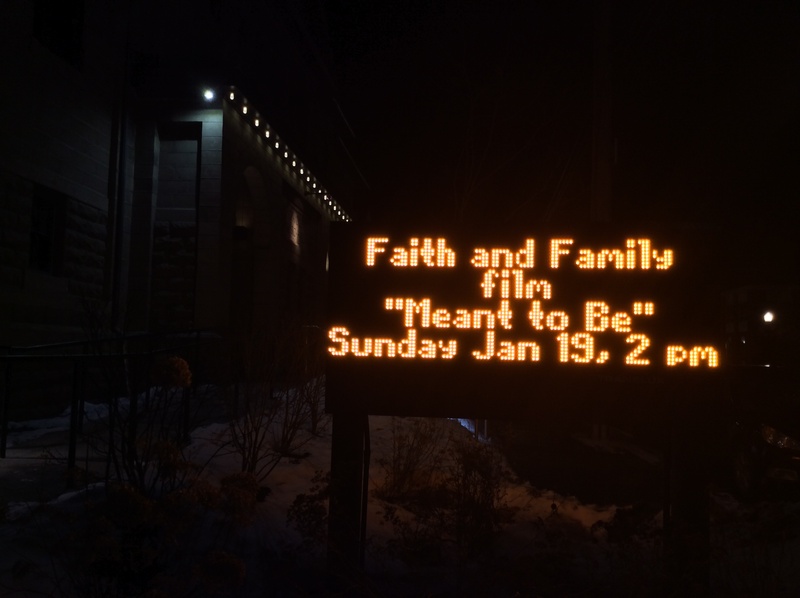 We also help set up showings in churches in Vermont and New Hampshire. These take a little less work only because we do not have to set up the equipment. These showings are done Free! We do set up concession (where allowed) or ask for a free will collection to be taken. We don’t look to “make money” but at least pray that we cover our costs, which in most cases we do. What inspired you to start Faith and Family Films? Well this is an interesting question. First, my love for Jesus Christ and a love for film. Plus the support of my Pastor at the time in New Hampshire did not hurt either. I have loved movies since I was a young child, always going to the movie theater in the city I lived in. I also run a prison ministry and we started by getting the okay to show the films to inmates from producers or copyright holders of the films. Then came church movie nights once a month, and it just bloomed from there. 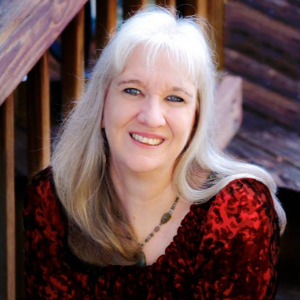 What was the greatest challenge in getting started? That is an easy one, finding out how to go about showing them legally. You cannot just show a movie and invite the public to come on in. So contacting producers, film companies and the like to find out how to go about showing them legally in the beginning was a challenge. Now of course we either get the copyright owners okay to show the film or see if Outreach, Providient, Pure Flix, or Lifeway have the licenses if they do not fall under the CVLI blanket licensing. When did you launch? What was your first movie? We launched in early 2008 with the movie The Wager starring Randy Travis. Three people showed up that night, but it did not discourage us and we pushed forward. How do we select which movies to show? Well, a lot of movie watching! We reach out to film companies and producers to see what films they may have that we can screen to see if they will be a good fit for our series. 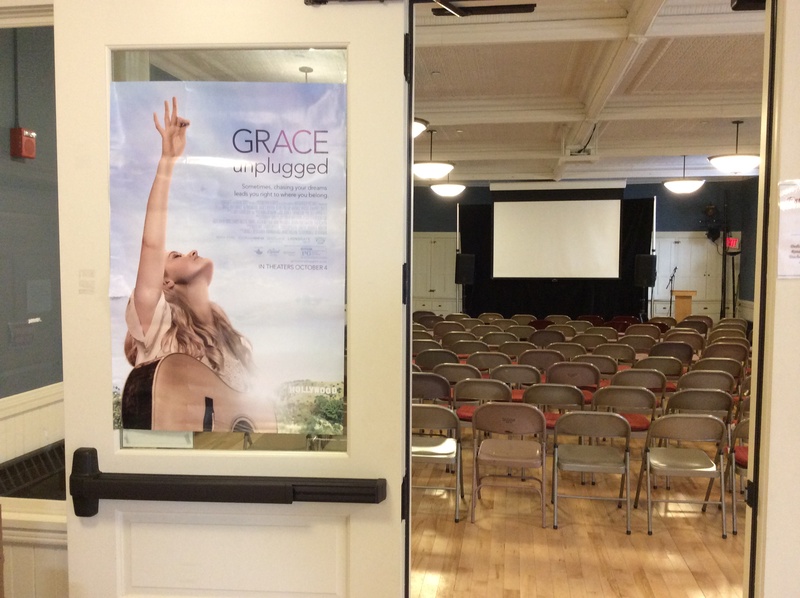 Sometimes they are a no brainer like Grace Unplugged Other times we really need to see the film first. We have had some producers talk up their films to us asking us to show them but do not want to provide a copy for us to screen. While this does not mean it is a bad film it throws up a red flag that the producer may not believe it’s a great film, or they are in it only for the money and not to further the cause of Jesus Christ. There are many many good Christian films out there and then there are some that say they are Christian films yet just use the ninety minutes or two hours to bash other beliefs that may be different then theirs. Those are the films that have no real place in our series. We are here to let people know through film that Jesus Christ is who they need to be saved and enter the Kingdom of Heaven, not to criticize or tear down others. Well it’s going very well. As more and more people find out about what we do, here in the “least religious state” in the union, they are impressed. 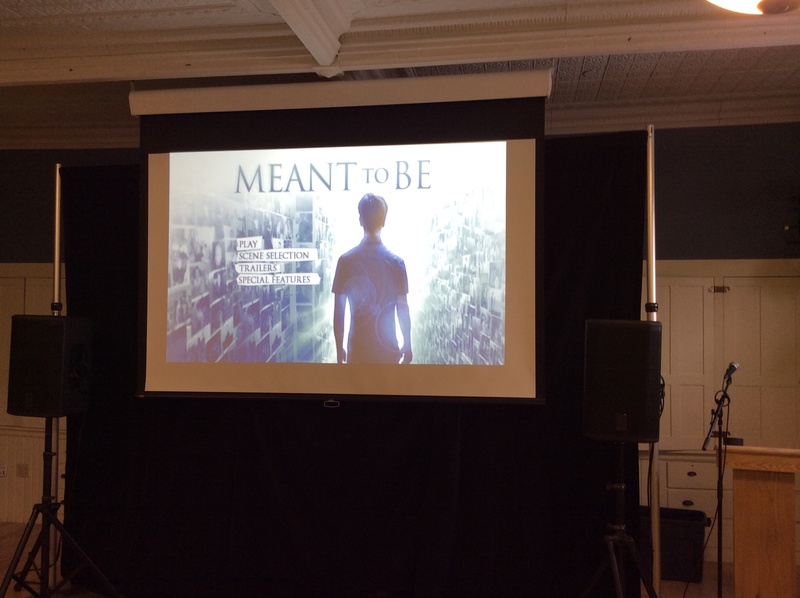 Today we showed Meant To Be, a right to life parable and had a lot of new faces in the crowd. 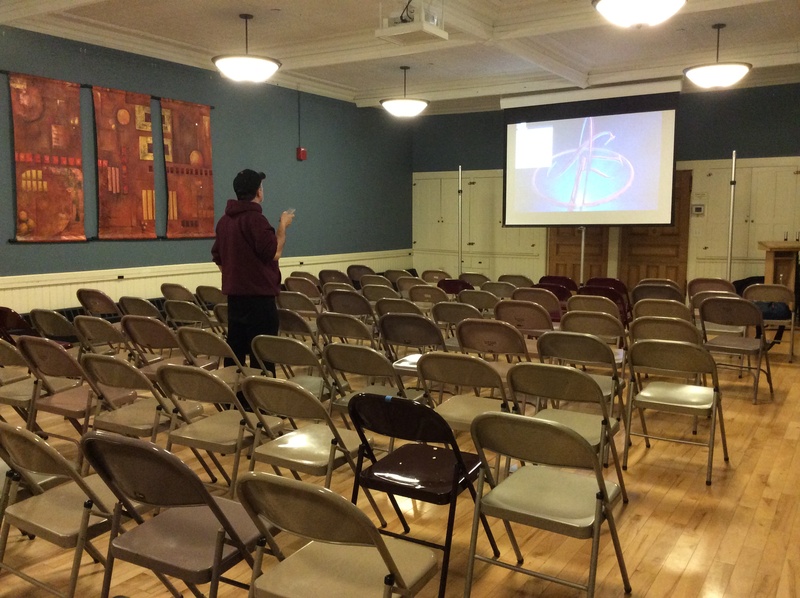 We grow with each show and hopefully one day we will outgrow the hall in Vermont we currently show the films in. However, that could be a few years away. It’s always surprising when I speak with local pastors, even this past week, who know nothing about the series even happening right in their own back yard so to speak. 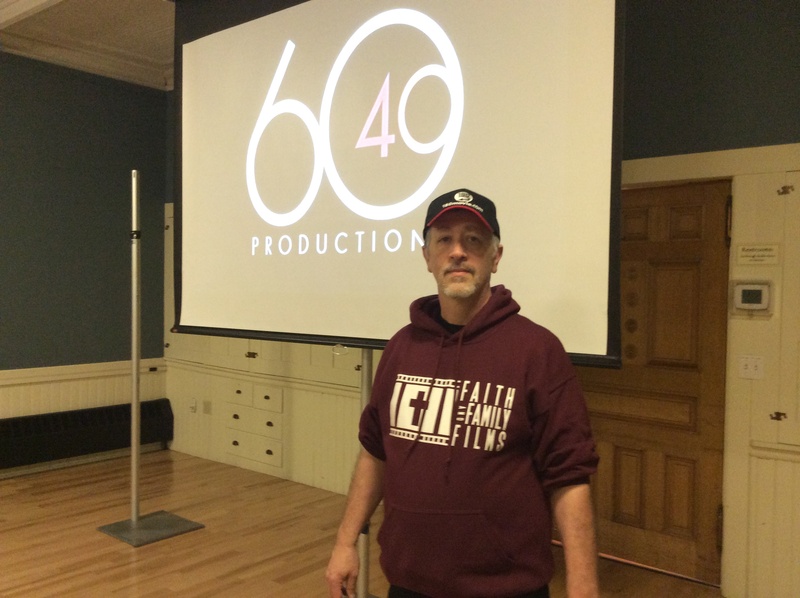 This would be a great opportunity for us to be able to expand our outreach through film, especially when there is very little chance a Christian film will make it to the New England area.